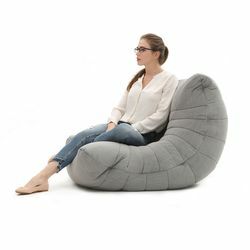 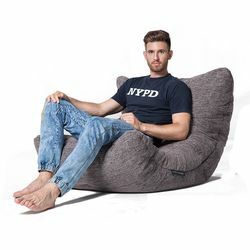 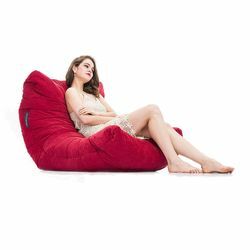 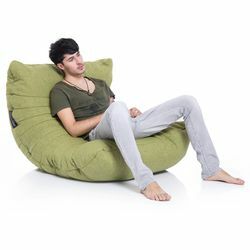 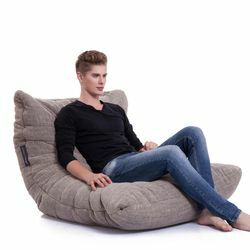 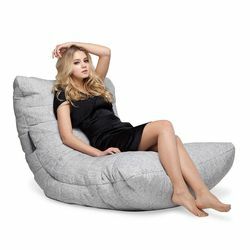 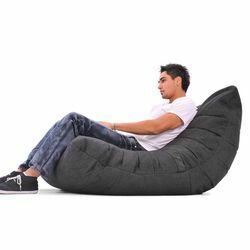 The Acoustic Sofa Bean bag by Ambient Lounge hits a sweet note for those who like the feeling of bean bags but the look of designer furniture. 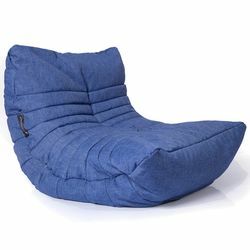 Sits low & extra-wide with full body quilting. 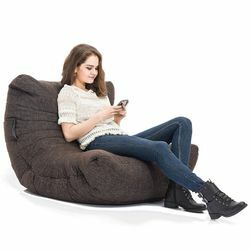 Bean bag bliss.